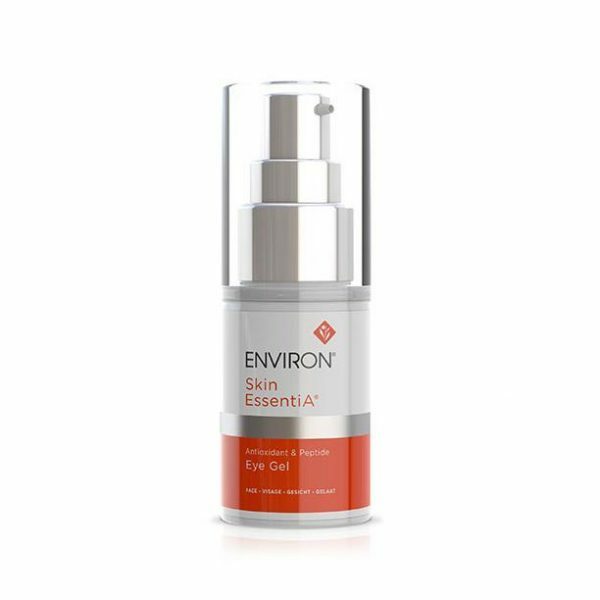 Environ Cleanser is a gentle and effective lotion that removes makeup and impurities while it moisturizes the skin. 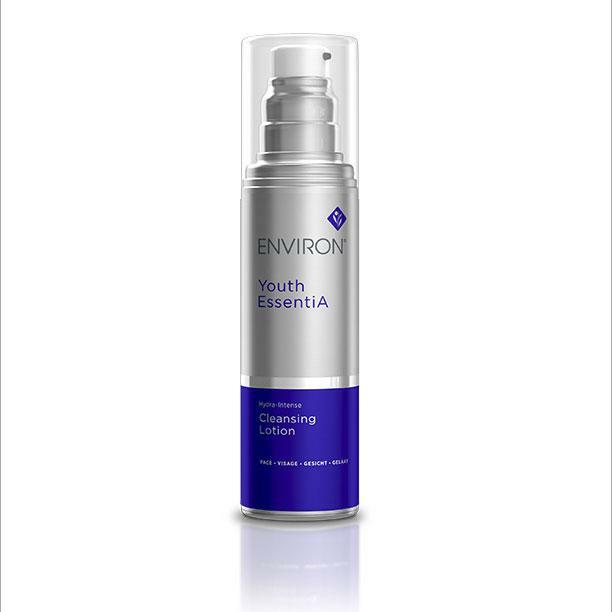 Environ Cleanser is a rich and creamy cleanser that is suitable for all skin types. And it’s especially effective on dry skin. It contains an excellent moisturizer. So in addition to being deeply cleansed, the skin is also conditioned, nourished, hydrated and conditioned. Makeup, excess oils and pollutants are removed. And the cleanser works to maintain natural oils on the skin, as well as the natural waterproofing barrier of the skin. The effective moisturizer assists in calming redness, as well as helping the skin to feel refreshed. Helps the skin look youthful and radiant. Moisture deficient skin will especially love this product! Helps to maintain the natural PH balance levels of your skin. Does not strip natural oils. 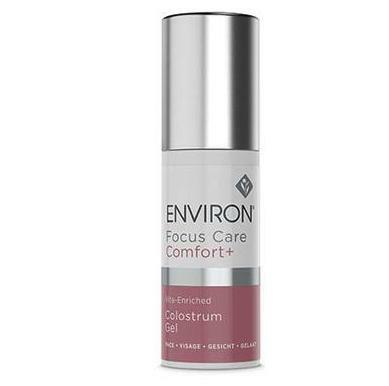 Environ Cleanser is both gentle and effective. For the ultimate cleansing experience, Pre- cleanse your face with Environ Pre-Cleansing. “Double cleansing” gives amazing results. Your skin will love it. Gently massage onto skin and rinse off with water. Tone and follow with your recommended Environ vitamin A moisturizer. Gentle enough to use morning and evening. Appropriate for all skin types, especially for dry, more mature and sun-damaged skin. Sunburn Alert: This product does not contain a sunscreen. 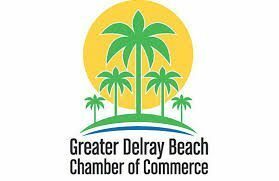 Use a broad spectrum sunscreen, wear protective clothing and limit sun exposure while using this product. Aqua (Water), Dicaprylyl Carbonate, Hydrogenated Polydecene, Simmondsia Chinesis (Jojoba) Seed Oil, Sorbitol, Cetearyl Olivate, Sorbitan Olivate, Cetearyl Alcohol, Hydrolysed Oats, Panthenol (Pro-vitamin B5), Pentylene Glycol, Olive Oil PEG-7 Esters, Lauryl Betaine, Xanthan Gum, Polysorbate 60, Tocopherol, Sodium Chloride, Disodium EDTA, Parfum (Fragrance), Hexyl Cinnamal, Sodium Hydroxide.